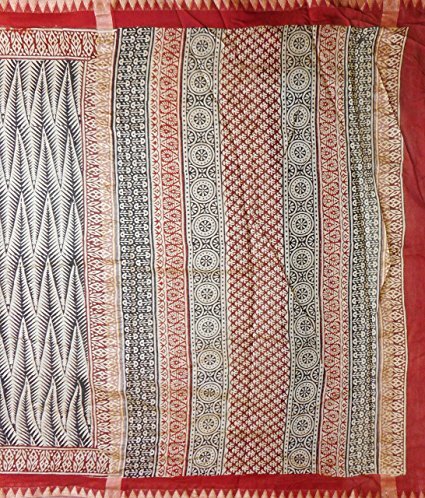 Hand Block Print Chanderi Gicha Pallu Saree with Zari Border in Bagru Print are famous for the natural indigo dye used in it. Indigo is a natural dye extracted from the leaves of plants, vegetables, etc. 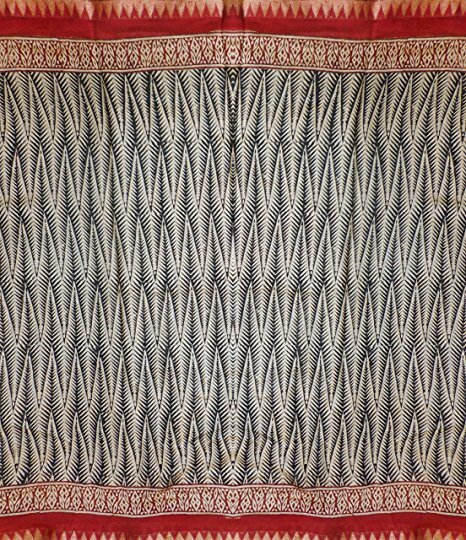 The body of this saree is enriched with hand block Dabu(Indigo) prints. The pallu is a blending of Blue and White distinctive patterns. The Saree comes with matching blouse piece. 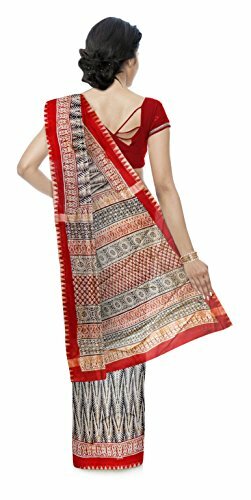 This classy Cotton saree is a great match for every season.